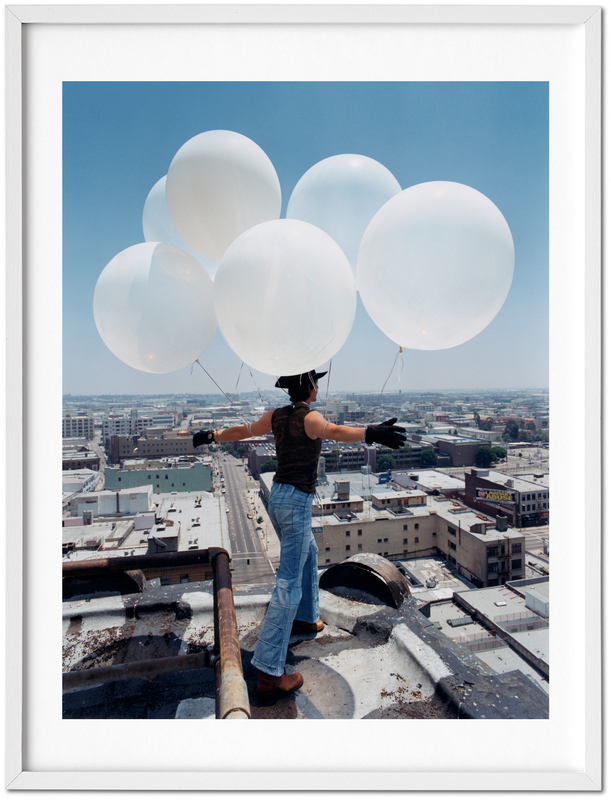 Collector’s Edition limited to 100 numbered copies, each signed by the artist. 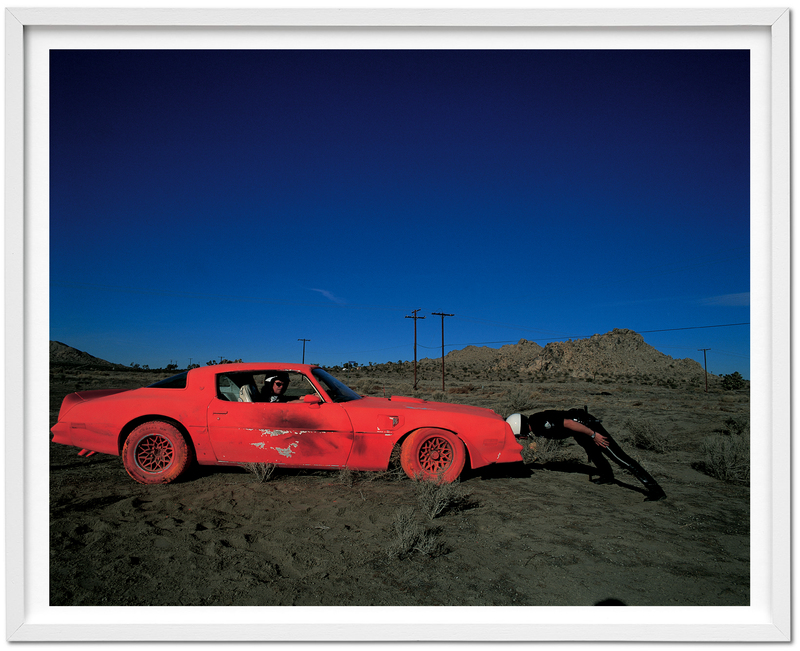 Every copy comes with two signed and numbered, 42 x 52 cm (16.5 x 20.5 in.) pigment prints. Book and print packaged in a handcrafted box, with silk screen design. an avant-garde tornado from an artist who has been pushing the boundaries of photography for the last quarter-century. 42 x 52 cm /16.5 x 20.5 in. Limited Editions are automatically shipped via expedited service at no extra charge. All list prices are inclusive of sales tax. Available items will be charged and delivered immediately. The time of delivery is up to 5 working days (within Europe and the EU). 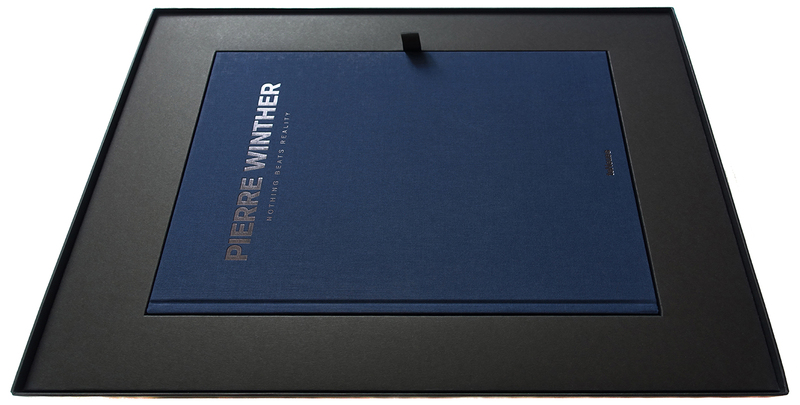 Pierre Winther is a world-renowned conceptualist, raconteur, image-maker, and visionary. Based in Berlin and born in Copenhagen, Winther has been pushing the boundaries of photography and film since 1985. With his mind deeply rooted in cinema, he manages with his complex imagery to tell entire stories in single moments. Through his lens, timeless dramas unfold from a kind of organized chaos depicted with bold, saturated hues, and his engaging sense of narrative is conveyed with a single click of the shutter. 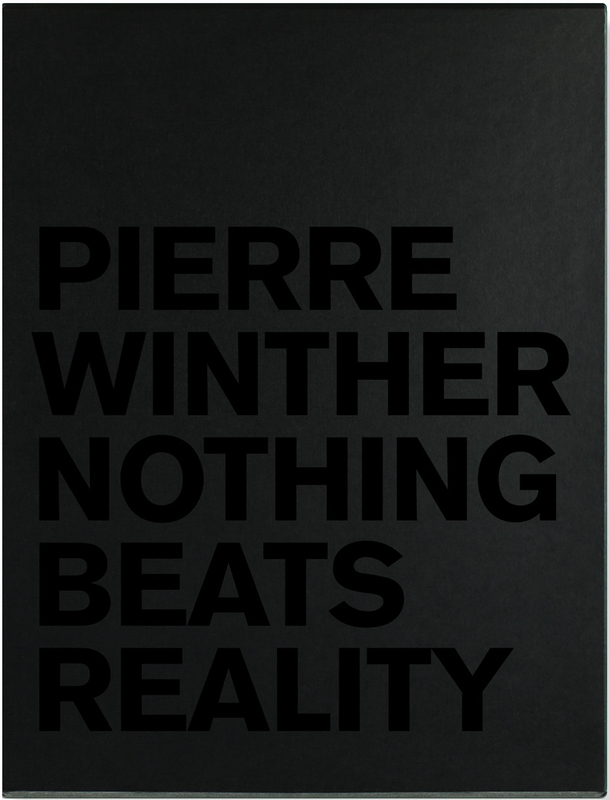 ‘Nothing Beats Reality’ is a carefully curated selection of Winther’s prolific oeuvre spanning more than a quarter of a century. 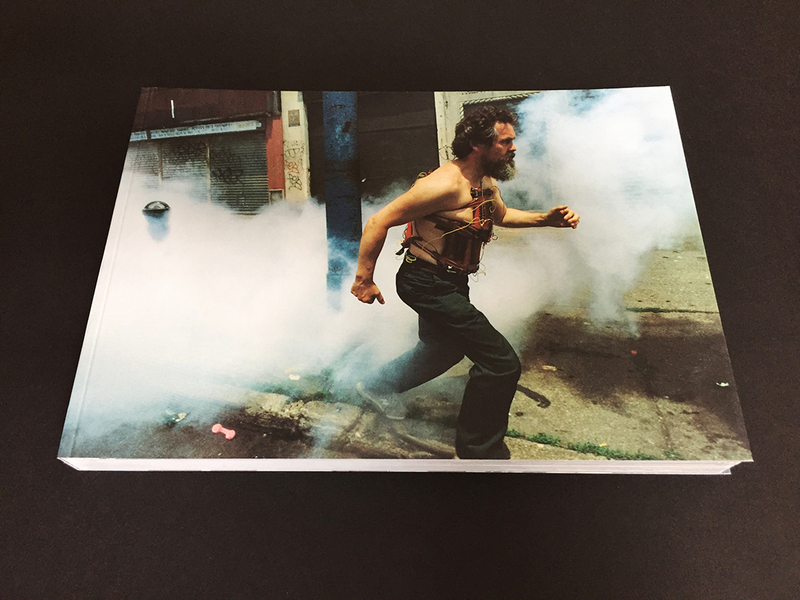 The book is published by teNeues and features powerful images such as ‘Car Crash’, created by Winther as part of the visual identity “Successful Living” for Diesel Jeans in 1994. The parallel universe he conjured up for Diesel in the 90’s referenced social concerns with a radical irony, and paved the way for groundbreaking campaigns during the 90’s which still inspire advertising today. Recent exhibitions include; Macmillan de’ Longhi Art Auction, London, 2014; Copenhagen Photo Festival, 2013; ACTE2 Galerie, Paris, 2012; and Camera Work, Berlin, 2009. 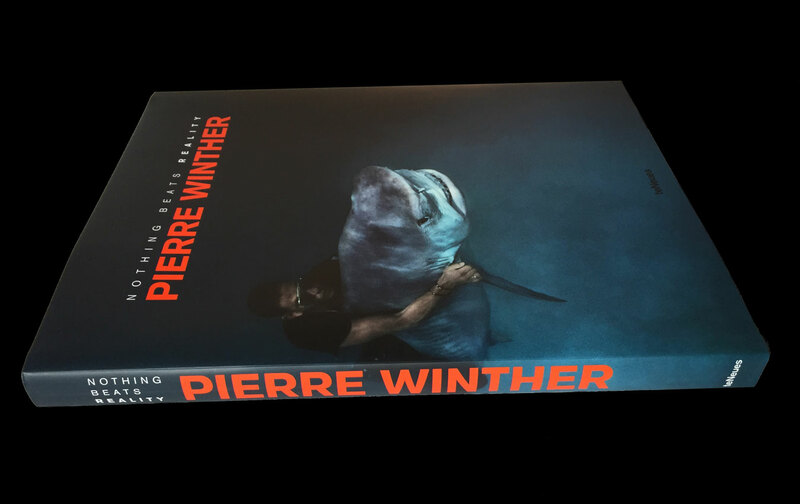 Pierre Winther has created high-profile advertising campaigns for clients such as Diesel, Dunhill, Finlandia, Levi’s, Hugo Boss, Nike, and many more. Additionally, his editorial stories have appeared in magazines such as The Face, iD, Rolling Stone, VICE and Vogue. An accomplished director as well as photographer, Winther has created videos and covers for artists including INXS, Skunk Anansie, Tricky, Björk, Massive Attack and Beastie Boys.